It’s now the largest preservation organization in the U.S. 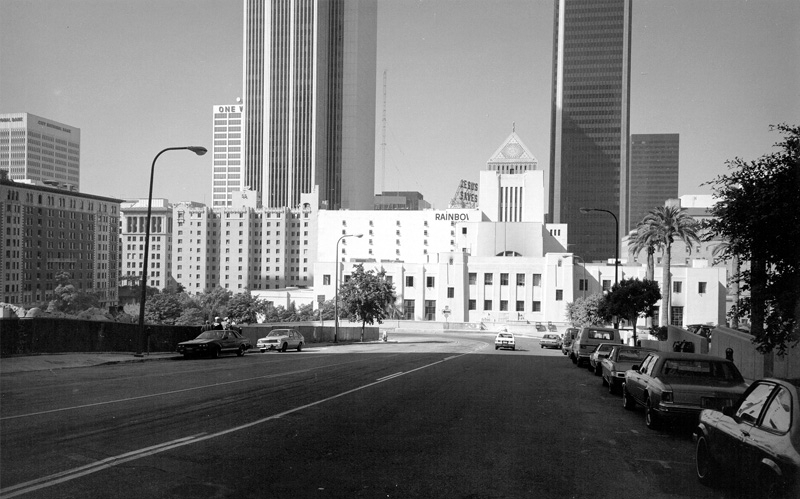 Founded in 1978 to save downtown’s Central Library building, the Los Angeles Conservancy has protected scores of architectural landmarks from the wrecking ball since then. For much of that time, Linda Dishman has been at the helm, helping the nonprofit grow into the largest preservation organization in the U.S., with nearly 6,000 member households and a staff of 17. Here are a few things the conservancy’s president and CEO has learned in 26 years of defending history.